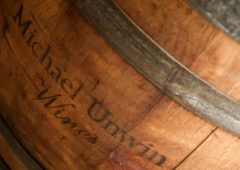 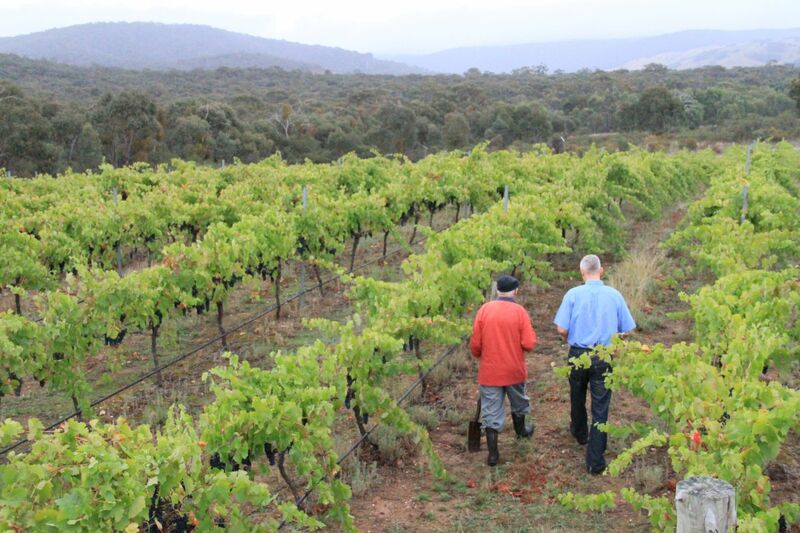 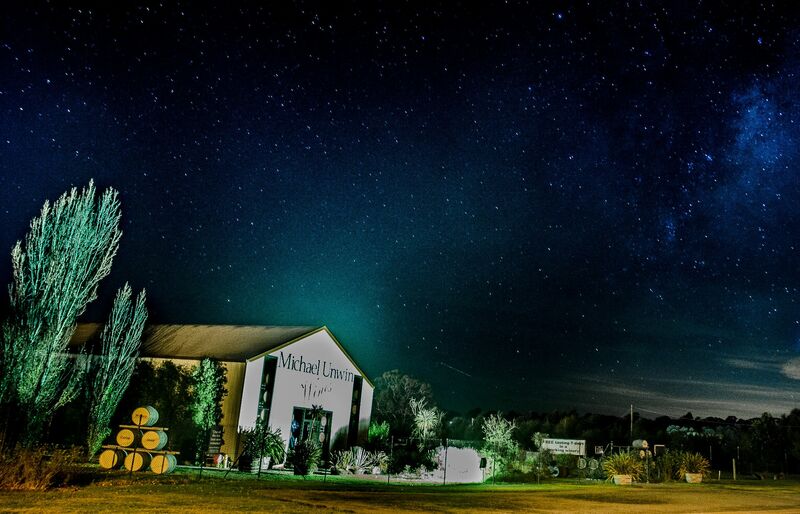 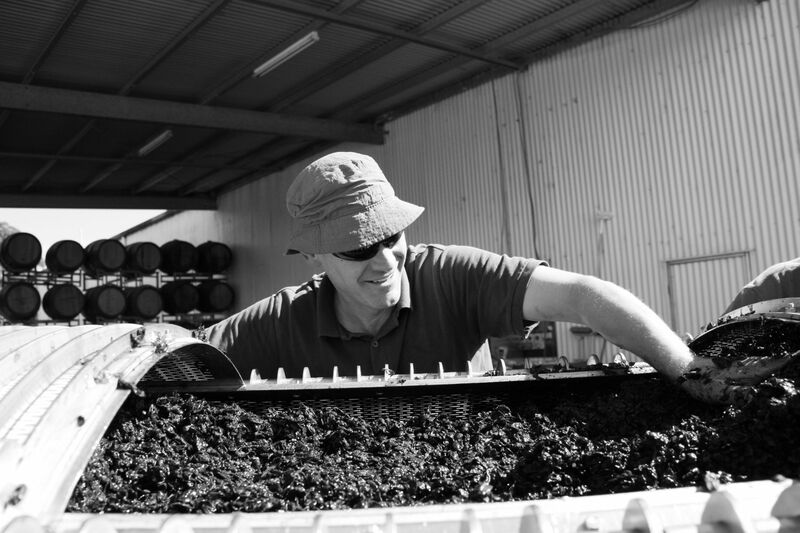 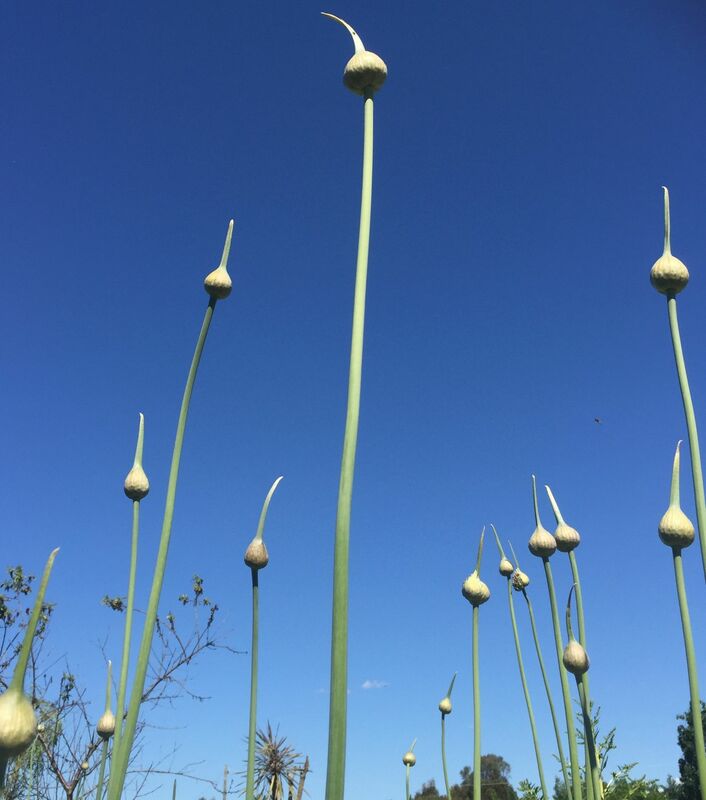 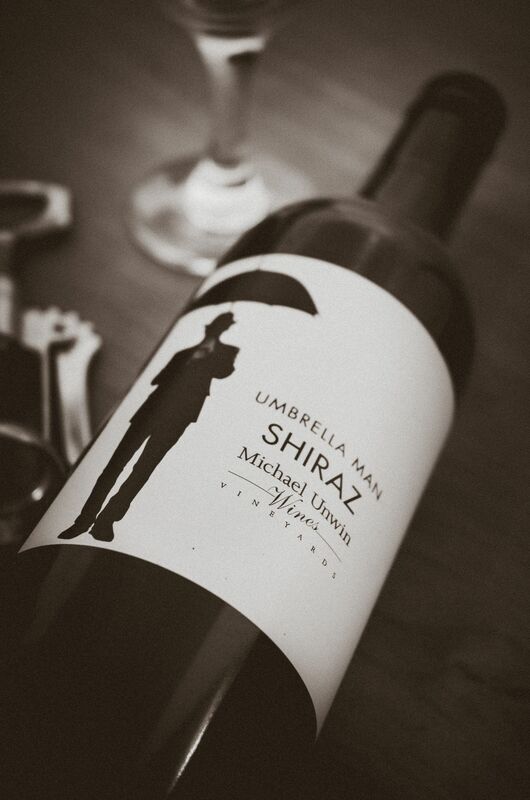 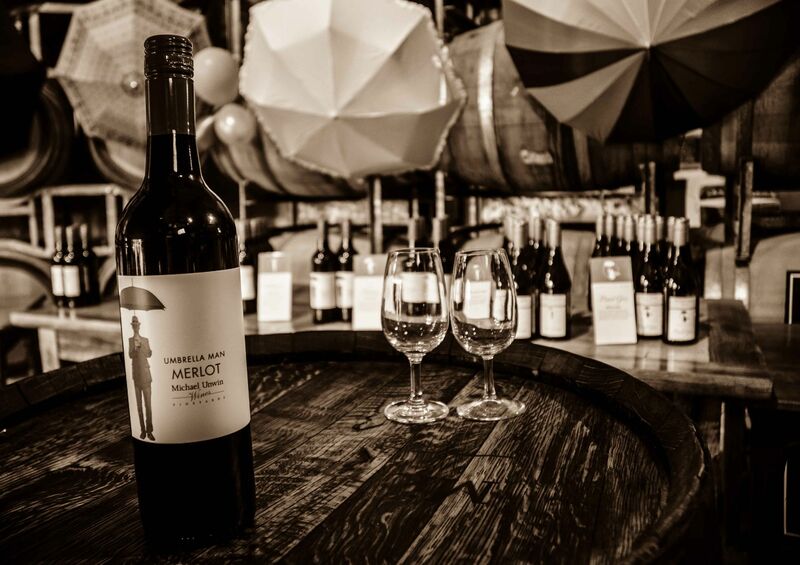 Michael Unwin Wines is located in Beaufort, Victoria – located around 40kms west from Ballarat and nestled between the Pyrenees and Grampians – home of award-winning wines and the spectacular untamed ranges. 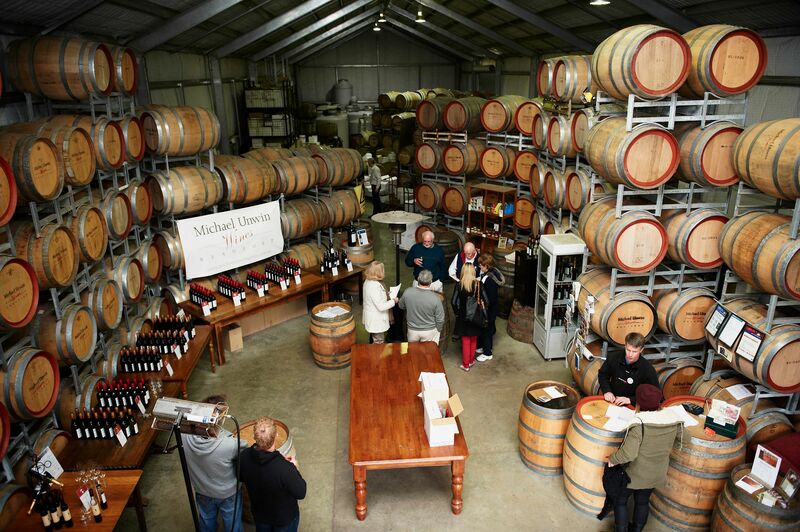 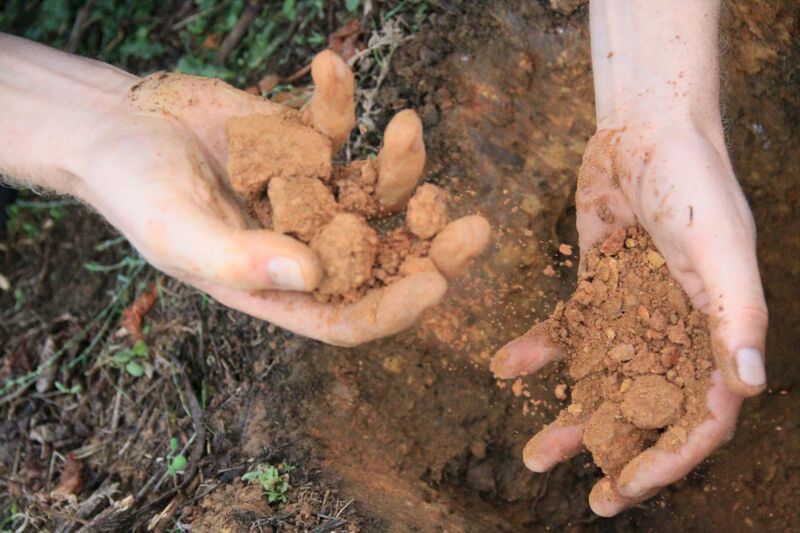 The winery is well known for the consistently high-calibre wines across a broad range of styles and price. 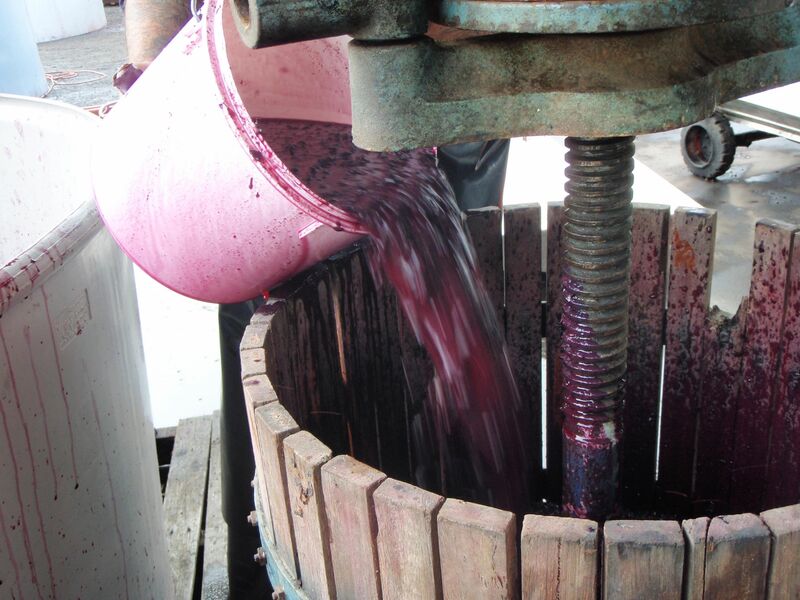 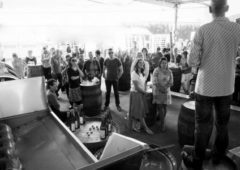 The wine buying fraternity love the no-nonsense approach and enjoy tasting and buying their wines from inside the actual winemaking cellar in Beaufort.